Multiple Applications for Cooking,Baking,Cigars and cigarettes,Welding and more! 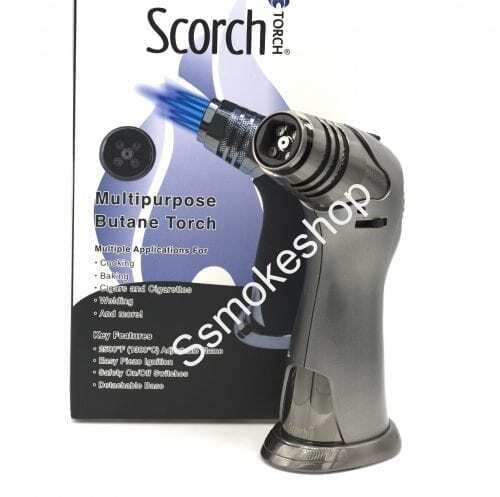 Please Read all safety warnings and usage instructions before using your scorch torch product. 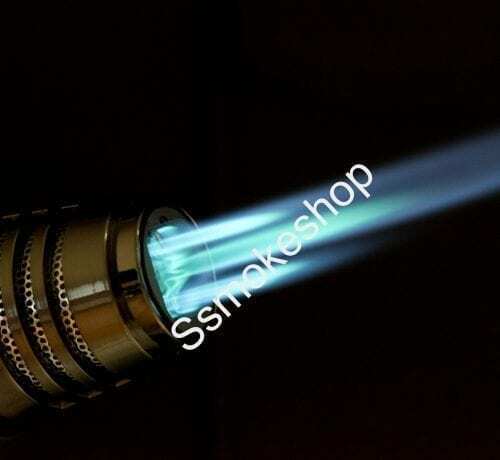 CAUTION:Torch gets EXTREMELY HOT.DO NOT touch nozzle or metal parts while hot. 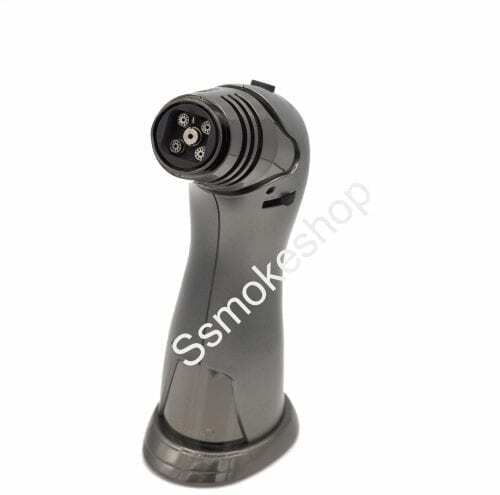 Torch is designed for butane gas use ONLY. DO NOT use propane gas or any other types of fluid, as this may damage the torch. Always point torch away from face,body and flammable articles when igniting and operating. Always allow torch to completedly cool before moving it or storing it. KEEP OUT OF REACH OF CHILDREN.Torch is not a toy. Do not unscrew the valve on the torch base. 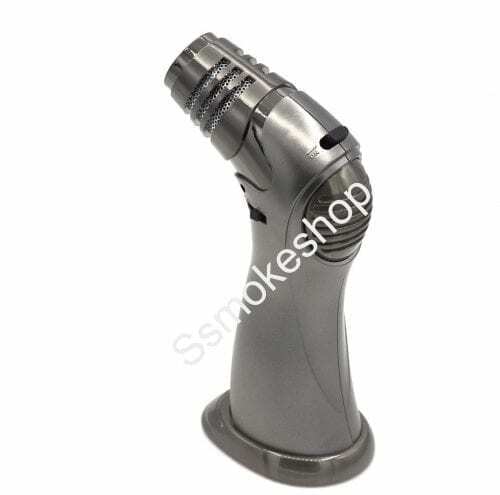 Do not attempt to modify,repair, or make alterations to the torch, as this may cause equipment damage or bodily injury.